When it comes to keeping warm throughout the Eugene, OR winter, you need to make sure that your heater remains in good shape at all times. We install and service quality heaters. 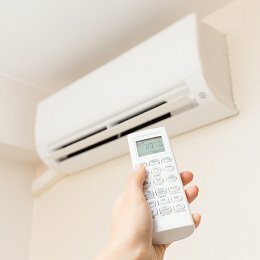 Heat and humidity can cause discomfort for you during the summer months, but not when you have a whole house air conditioner installed and serviced by our technicians. Ductless systems focus on heating and cooling individual rooms rather than buildings as a whole. 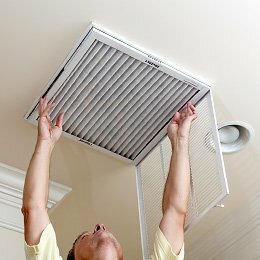 As a result, they are more efficient, more flexible, and easier to install than their ducted counterparts. Your comfort is dependent on more than just temperature. If you want to keep your air clean and your humidity optimized, then take advantage of our numerous indoor air quality services. Running a business is hard work. Whether you run a hotel or a retail store, you need to keep everyone on site satisfied, no matter what. Our commercial HVAC services and products can help. 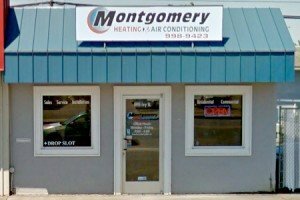 Montgomery Heating & Air Conditioning’s goal is to provide our customer with excellent heating and air conditioning services, great customer service and quality workmanship. 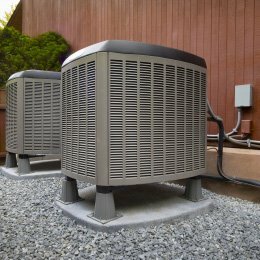 Our company specializes in retrofit of heating and air conditioning system in both residential and light commercial applications. When it comes to installing a heating system in your home, nothing is more important than working with qualified professionals who can do the job right the first time. We're proud to be the go-to choice of local homeowners when it comes to their comfort needs. Whether you're looking for a new ductless heat pump system or need to have repairs completed on your existing system, call us today. 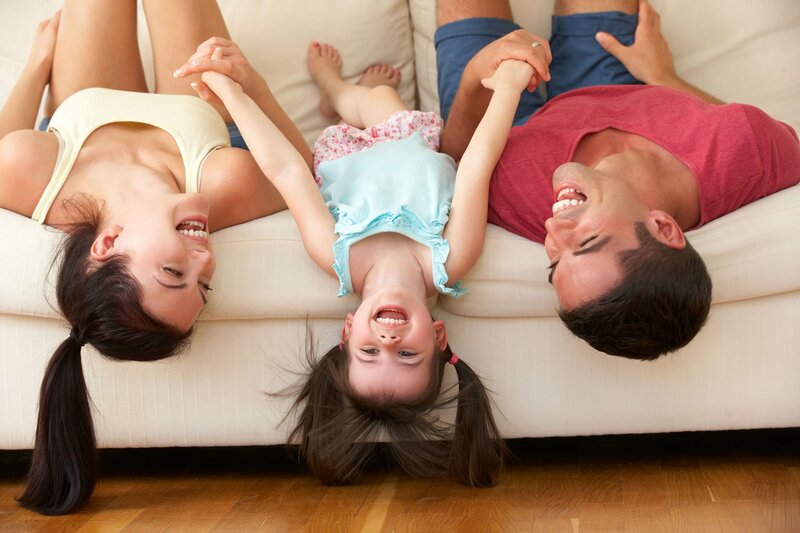 We're here to provide quick, reliable service that keeps your family comfortably warm. Learn more about ductless heat pumps. 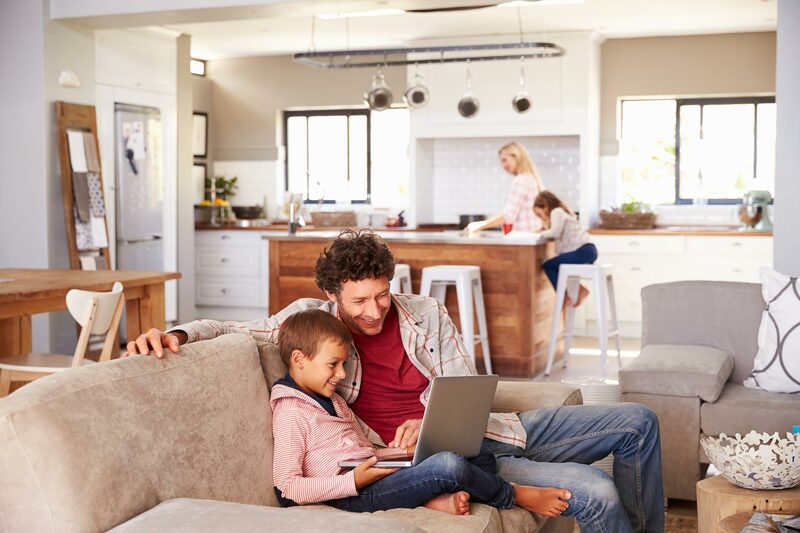 If you’re interested in testing and improving your indoor air quality, or if you have questions about the other HVAC services we offer to residents in Eugene, Oregon contact Montgomery Heating & Air Conditioning today. We look forward to helping you not only breathe easier inside your home but also providing a peace of mind that it's a safe space for your family. Learn more about indoor air quality. 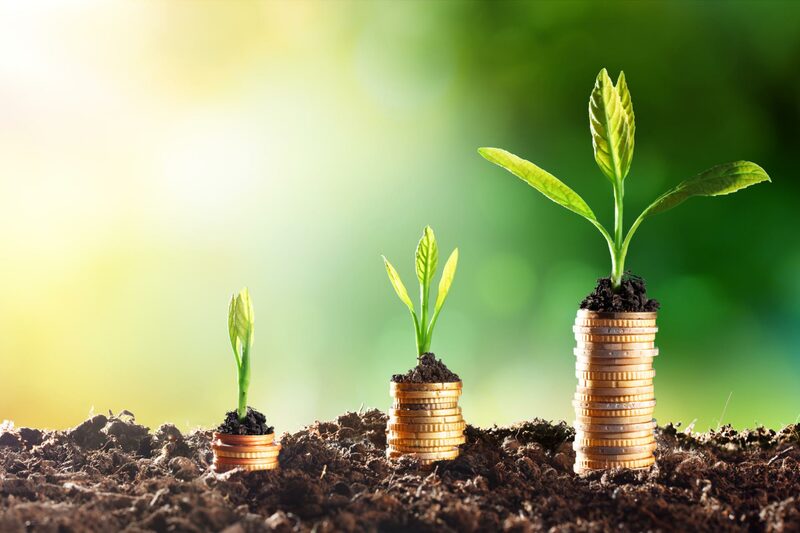 For energy efficient commercial HVAC systems and expert service, you can trust our team. We will work to make certain that your home and business are taken care of whether they are small or large. We can help you to replace your existing commercial heating system or to repair one that is not functioning correctly. It is our goal to help you with your heating needs so that you can stay warm no matter how cold it might be outside. 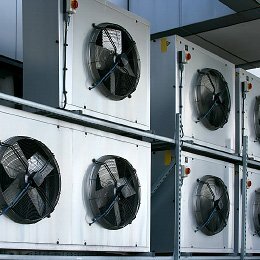 Learn more about commercial hvac.